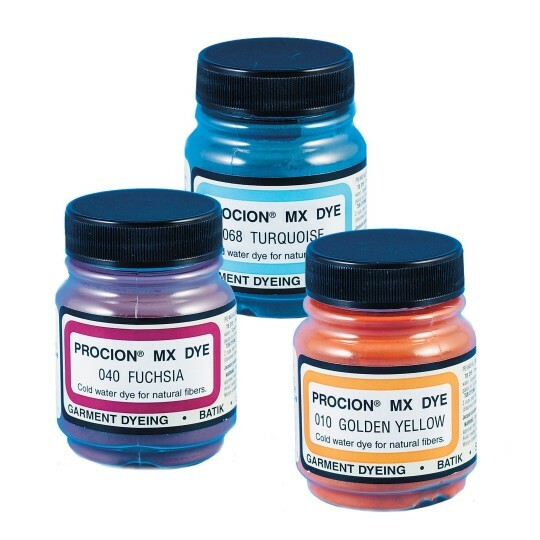 Procion® Tie Dye, 2/3 oz. Each jar will dye 8 to 10 shirts. Mix 2 level tsp. of dye to 8 oz. of cold water. Presoaking the garment in soda ash (sold separately) to help with color retention. 2/3-oz. jar of dye. 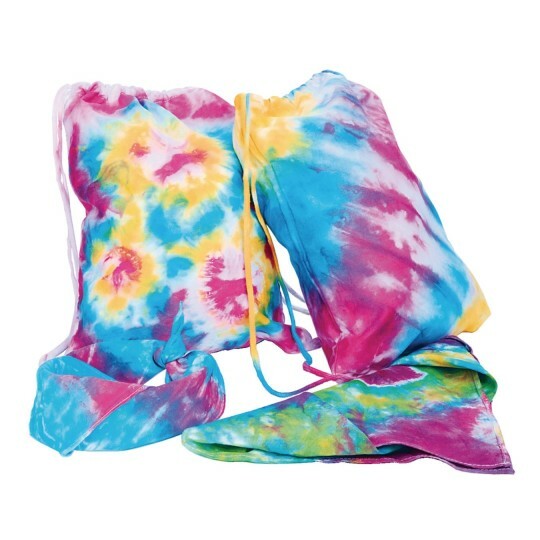 We will purchase this product again for tie dyeing. Easy to use and vibrant colors. USe for camp tie dye. Color is very bright and stays after many washings. 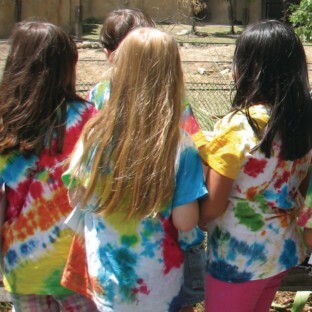 We bought these colors for tie-dye last year for our camp kids to use on some inexpensive camp shirts. The goal was to provide a fun activity while creating something uniform for the kids to wear on field trip day so the counselors could keep tabs on the group visually. The full kit was a little pricey but the directions included made it fool proof. We recieved TONS of compliments from my co-workers the parents as well as people out on our field trip. Strangers would come up to ask if we bought the shirts that way because they had never seen such vivid tie dye. Bought the refills for this year because it worked so well last! LOVE THESE DYES!! Merchant response: Thank you for the great review and image! We have sent it to the product manager.